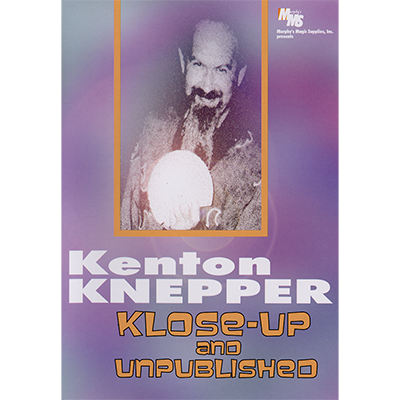 From the DVD Klose-Up And Unpublished by Kenton Knepper comes one of the best sponge ball routines you will see. A great routine, wonderful moves, and a routine Kenton USES for real audiences. It is short, sweet, and much of it happens in the spectator's hand. Use this on it's own or combine ideas in this video clip with your existing sponge ball routine.